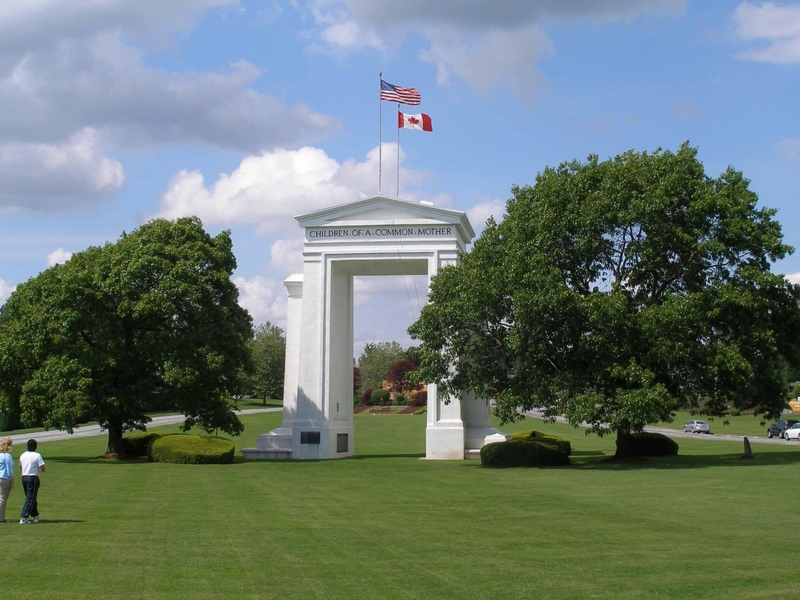 If you’ve lived in Whatcom County, Washington, you know how our economy and businesses can be affected by the Canadian border. That’s the reason the Bellingham Regional Chamber of Commerce has a Cross Border Committee. It’s important for cross border businesses, legislators, educators, and government to communicate and collaborate. The Cross Border Committee met on January 24th and here is some information I’d like to share. We have heard that some employers find it increasingly difficult to find qualified employees through the H1B VISA program. This is resulting in some US companies either moving to Canada or opening offices in Canada to attract a highly qualified, diverse employees. They can’t wait on US immigration policy. Besides immigration policy, Whatcom County businesses can also feel the effects when fewer and fewer Canadians drive south to eat, shop, play and spend the night in Whatcom County. Laurie Trautman, Director of Western Washington University’s Border Policy and Research Institute (BPRI) also presented some preliminary information that they have gathered. The south bound Whatcom County border crossings in general have seen an overall decline since September 11th, 2001. There have been upswings over the years, but it the cumulative decline is noticeable. However, use of the NEXUS program has increased. In fact, Trautman said that the Whatcom County border crossings have the highest NEXUS usage in the country. Every five years the BPRI surveys southbound border traffic on how long they are staying in the US, where are they going, what are they doing, how frequently do they travel to the US and a number of additional questions. Their recent survey was in June and July of 2018. 9% of those drivers were headed to Whatcom County to pick up mail stating that it was less expensive to buy certain products online from the US and that there is a greater variety for products available in the US. With the increase of mail services, conversely Whatcom County retailers have seen a decline in traditional shopping. With online shopping on the rise while traditional shopping in decline, Whatcom County isn’t exempt from the Amazon effect.